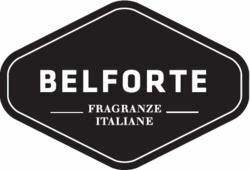 Belforte Home is well known for the beautiful home decoration products. The Italian company has developed a wide range of products in various fragrance versions, as the popular fragrance White Linen and Zenzero e Pepe Nero. The magnificent collection consists among other things of luxury Fragrance Diffusers with rattan sticks, Luxury Scented Woods and Luxury Interior sprays. All products are packed in wonderful gift boxes.